Bill Murray – actor, comedian, pop culture icon, and all-round good guy has probably been your favourite person at some point or another. From 24/10 – 29/10, Prague’s Bio OKO will screen 9 carefully selected gems from the actor’s rewarding film career, which has spanned over 40 years and seen collaboration with great directors like Wes Anderson, Jim Jarmusch, Sofia Coppola and more. Check out some of our recommendations below. Opening the retrospective is this wonderfully quirky film directed by Theodore Melfi (Hidden Figures), which sees eccentric war veteran Vincent (Murray) become the unlikely buddy and influence for a young boy whose parents were recently divorced. The dramedy also stars Melissa McCarthy and Naomi Watts. Also on opening night, Ghostbusters is a classic (obviously), and one that very much cemented Murray as a comedy superstar in his memorable role as the cynical but lovable ghostbuster Dr. Peter Venkman. This is classic ’80s Hollywood in all its glory, from the neon practical effects (lots of slime) right down to one of the most influential and catchy songs of all time. One of the most significant auteurs of modern day is the retro obsessed Wes Anderson, whom Murray has worked with on more than one occasion. His most notable role being in the The Life Aquatic with Steve Zissou, where he plays the brave, adventurous and ridiculously stubborn documentary filmmaker Steve Zissou, inspired by real-life French oceanographer Jacques Cousteau. The dramedy boasts an all-star cast including Owen Wilson, Anjelica Huston, Willem Dafoe, Cate Blanchett, and Jeff Goldblum. A broken-hearted man receives a mysterious letter insinuating that he has a son, and after being convinced by his neighbour, Don (Murray) travels across the country to track down the source of the letter. Broken Flowers is one of Jim Jarmusch’s most expensive and ambitious projects, and boasts a stellar cast including Jessica Lange, Julie Delpy, and Sharon Stone. Murray also starred in Jarmusch’s Coffee and Cigarettes, which will also be screening. 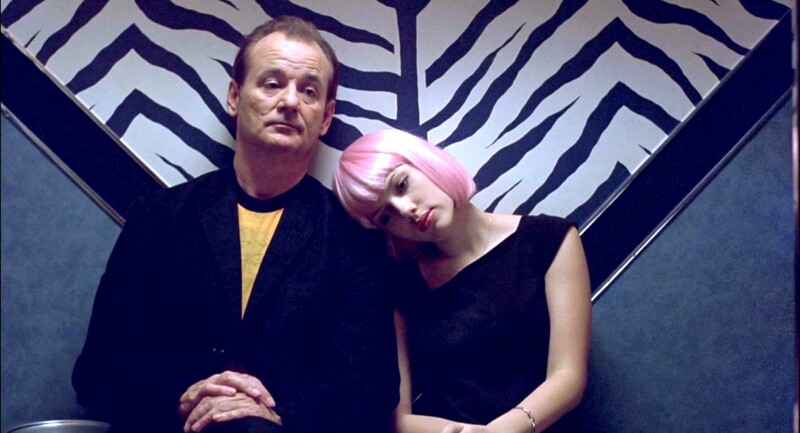 Lost in Translation sees Bob Harris (Murray), an American celebrity, develop an unusual friendship with Charlotte, a bored photographer’s wife trying to find herself in the neon chaos of Tokyo. Believed by many to be the best work of critically-acclaimed director Sofia Coppola (The Virgin Suicides, The Beguiled), this is my personal favourite. A truly heartwarming and original film. This classic comedy was one of the first mainstream films to use a time loop narrative and has since inspired a multitude of other ‘loop’ films across different genres. Murray plays grouchy weatherman Phil, who’s doomed to relive a small-town ‘Groundhog Day’ celebration over and over again. 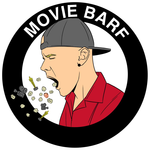 Also starring Andy McDowell, this is an essential part of your Bill Murray education. For full programme, tickets, and other details, check out the Bio OKO website.